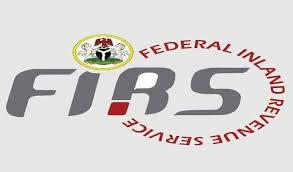 FIRS denies calling for fifty percent increase in VAT – Royal Times of Nigeria. 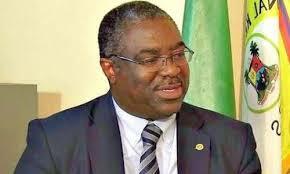 In a statement issued by its Communication Unit, the FIRS said what Fowler recommended is an increase in the number of individuals and business entities paying VAT. The Service also rebutted reports that Fowler called for an increase in the rate of Companies Income Tax (CIT), stating that what the FIRS boss suggested is a reduction in CIT rate for small businesses, so as to improve compliance.